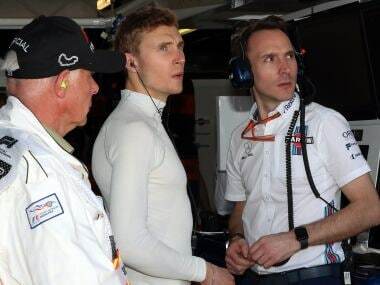 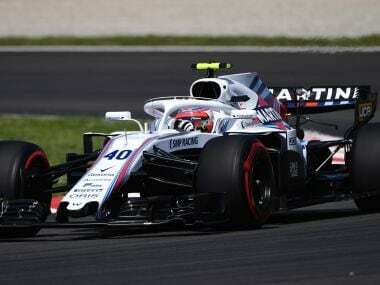 The Williams Formula One team have asked stewards to review a decision to impose a three-place grid penalty on Sergey Sirotkin for the Spanish Grand Prix. 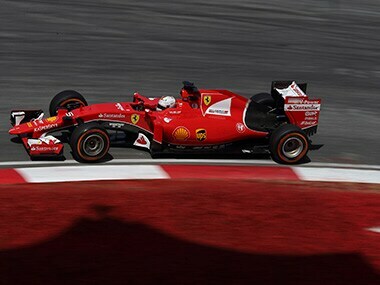 “I think in Formula One — in any season, in any case — if you don’t perform then your seat is always in danger. 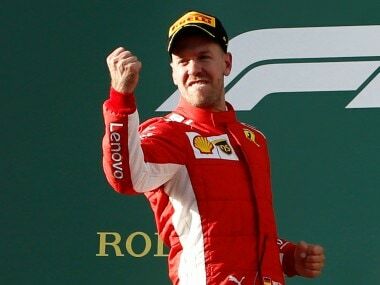 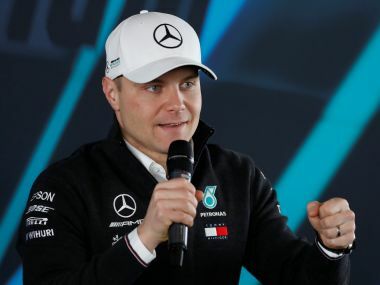 That’s how it goes in this sport,” Bottas said. 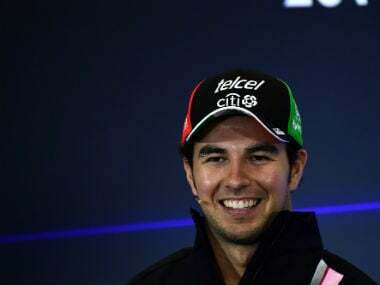 For Perez's career, the 2018 Formula 1 season could be a make or break one. 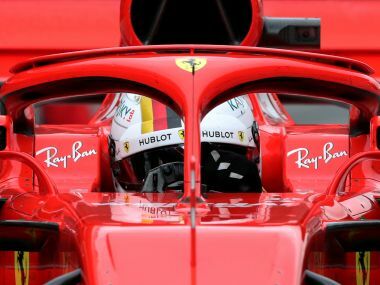 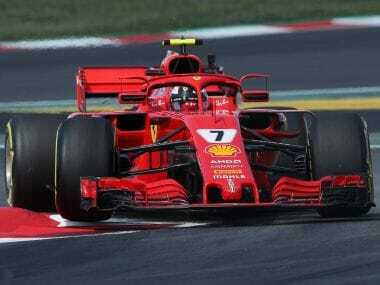 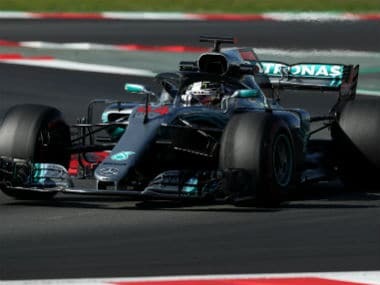 Even before the start of the season, there is already speculation that a cockpit could be available at Ferrari and Mercedes come 2019.